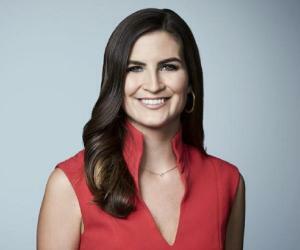 Kaitlan Collins is an American journalist working for the popular news channel CNN. Check out this biography to know about her birthday, childhood, family life, achievements and fun facts about her. Kaitlan Collins is a prominent American journalist who is best recognized for being the White House Correspondent for the popular news channel CNN. Popular for her attractive personality and bold interviewing style, Collins started out as a freelance blogger and writer. 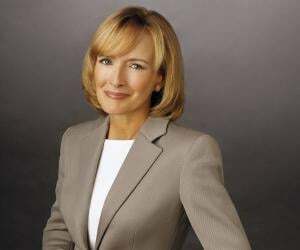 She then went on to serve as an entertainment reporter and eventually the White House Correspondent for the news and opinion website ‘The Daily Caller’. Today, she has emerged as one of the top young journalists in the country. Her interviewing style and bold questions have always been the talk of the town. Despite the criticism she sometimes faces, Collins continues to work with dignified confidence. She is a straightforward journalist who asks what she feels like without caring about others’ opinions and views. She is a graduate of University of Alabama. She is a down-to-earth and charming woman. She is currently rumored to be the girlfriend of Crimson Care Pharmacy Care founder Will Douglas. After graduating from University of Alabama in 2014, Kaitlan Collins started working as a freelance blogger and writer. During this time, she wrote for various journals and news papers. In June 2014, she was hired by the news website, The Daily Caller as their entertainment reporter. After working as a reporter for three years, Collins was later promoted as the website’s White House correspondent in 2017. 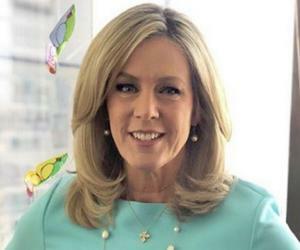 Then in June 2017, she moved to CNN and continued with her previous position of the White House correspondent, but for CNN. 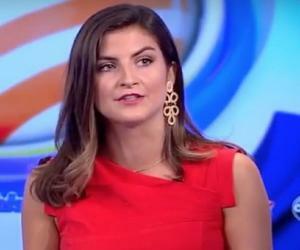 Till date, Kaitlan Collins has appeared on numerous television and web shows with Ticker Carlson, Ben Shapiro, Brian Williams, Anderson Cooper, Kate Bolduan, Jake Tapper and Erin Burnett among others. In July 2018, Kaitlan Collins was suspended from an executive White House press conference. The officials of the White house later claimed that the journalist shouted questions and refused to leave the conference despite repeatedly being asked to do so. However, the American news networks, including the conservative news channels, stood in support of Collins on the issue. Kaitlan Collins was born on April 7, 1992 in Prattville, Alabama, the United States to a senior mortgage banker, Jeff Collins. She has two brothers named Brayden and Cole and a sister named Lena Grace. She studied at the Prattville High School and later attended University of Alabama. There at the university, Collins initially studied chemistry and afterward transitioned to journalism and political science. Talking about her love life, the American journalist has been supposedly dating Will Douglas, the owner of Crimson Care Pharmacy Care since 2016. Her family has a pet dog named Baxter.